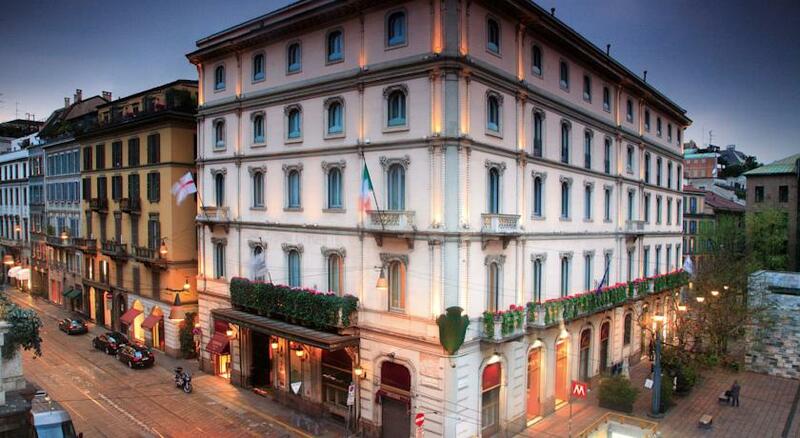 Milan has a lot of very luxurious, very expensive hotels. As a city of both high business and high fashion, its top-end hotels cater for a the very rich, the very stylish, and the very demanding. So if you are looking for a cutting-edge designer chic five-star hotel, with excellent international service standards, this is the city to come to. As well as the landmark hotels, which offer an experience in themselves, there are also many hotels on the next rung down of the ladder: smart, plush, well-run four and five-star hotels suitable for a really comfortable city break or business trip. 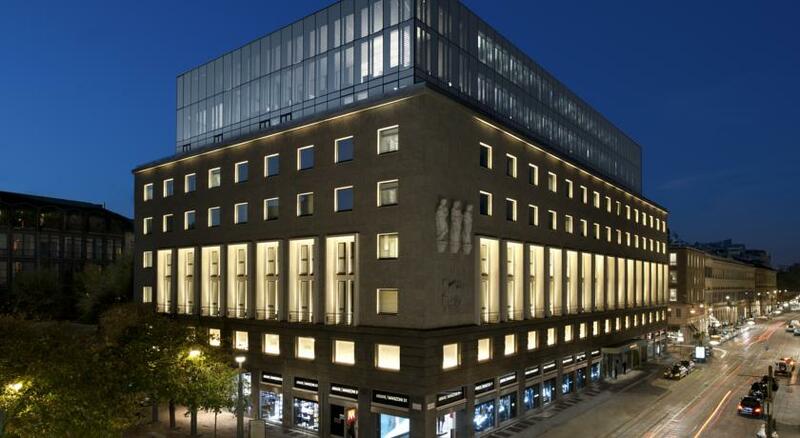 Hotels don't come much more designery than the Armani Milano, designed to "embody the Armani lifestyle and design philosophies". Well-reviewed by guests, the luxury hotel is in the fashion district, in a stylish 1930s building. A good choice if you want a full-on high fashion weekend in Milan. An old-style classic 'grand hotel', the Grand Hotel et de Milan dates to the 1860s and has catered for guests including Maria Callas, Rudolf Nureyev, Luchino Visconti, Ernest Hemingway, Gabriele D'Annunzio and Enrico Caruso. Giuseppe Verdi lived here. Rooms are furnished with antiques. 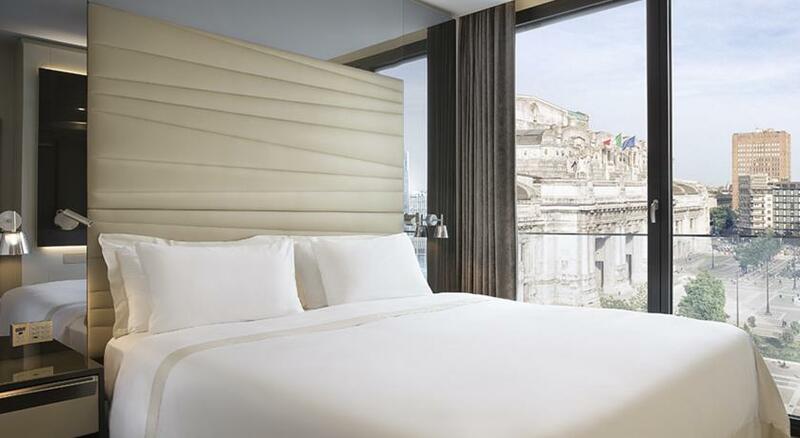 By Stazione Centrale, this five-star is very convenient for travellers, and has views of the imposing station building from its windows. With a rooftop restaurant and a spa, it is a smart international hotel, and has reasonable prices for a hotel of its category. Another popular five-star choice, this hotel is located in Piazza della Repubblica, between Stazione Centrale and the fashion district. 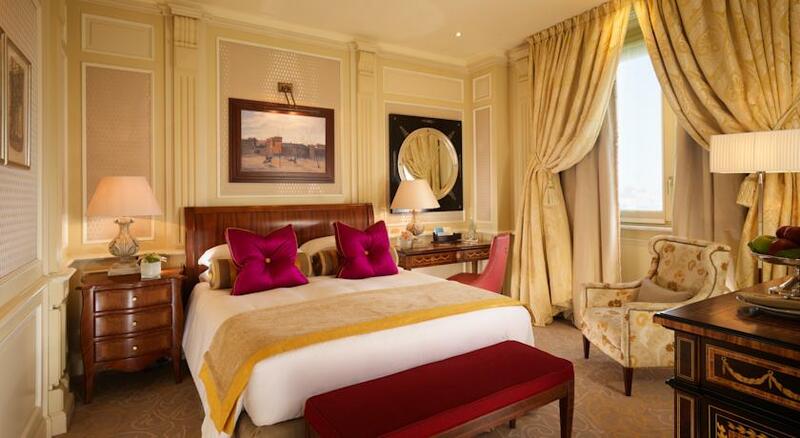 The decor is richly lavish, and there's a spa on the top floor. 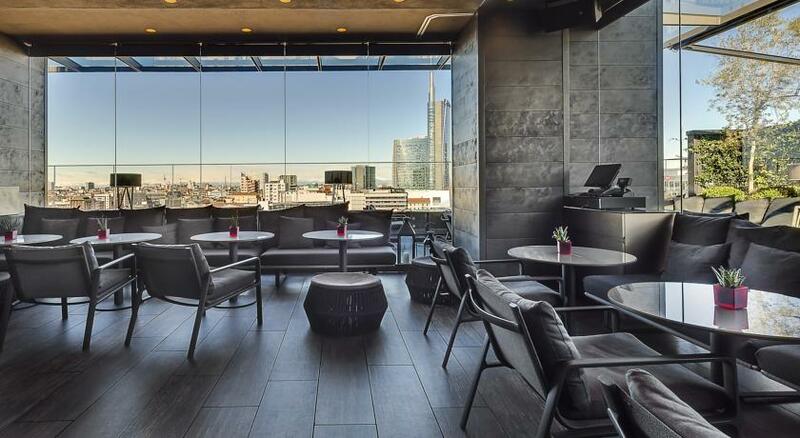 A trendy five-star which aims for a more hip vibe - you'll find a bar with DJ sets on the rooftop terrace, a contemporary design ethos, and a good range of five-star facilities. The hotel has some excellent views over the modern city.